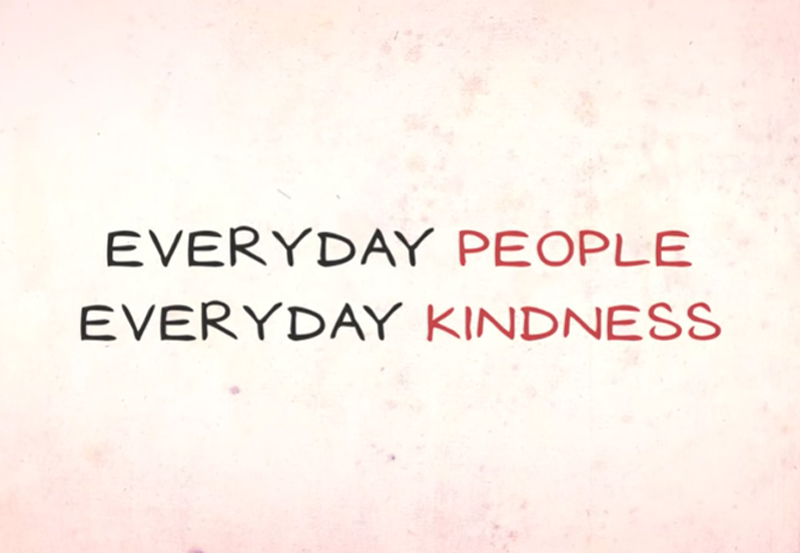 World Kindness Day is November 13. One of the most important things we can do as parents is to teach our children kindness. We lead by example, as the first step. Here are several examples and experts who weigh in on how to teach children kindness. Being a good example of kindness starts from before the child enters this world. You care about lessening the stress the baby feels in the womb, and this sends positive vibrations throughout the body. Meditation can help with this. As the child is born, the loving parents who take care of the baby with kindness from day one teach the child that he or she is important. That the right thing to do is to love and care for each other. Your tone of voice and your loving touch send kind messages to a baby trying to learn how to communicate. In other words, our actions speak louder than words. Keep in mind that if you say one thing and do another, your children will pay a lot more attention to what you do. The old warning “Do as I say, not as I do” simply does not work, particularly when it comes to teaching about caring. Most recent studies and recommendations say that children’s consumption of media should be limited. But the type of media should also be monitored. Young people can be influenced by violence and poor role models. 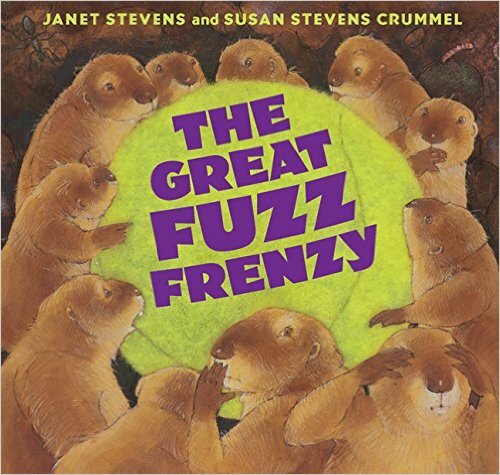 “The Great Fuzz Frenzy” by Janet Stevens and Susan Stevens Crummel. A story about a tennis ball that falls into a prairie dog hole and becomes a source of greed. The prairie dogs have to put aside their differences and help one another. 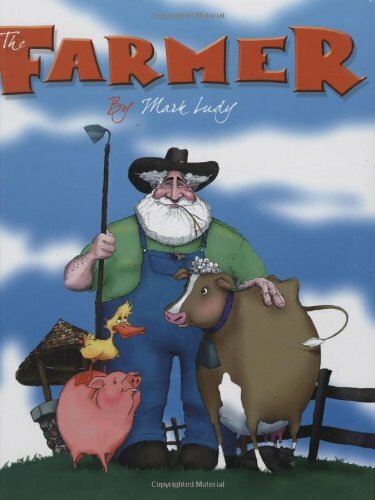 “The Farmer” by Mark Ludy. A farmer who endures a series of tragedies finds a way to still be kind and caring. 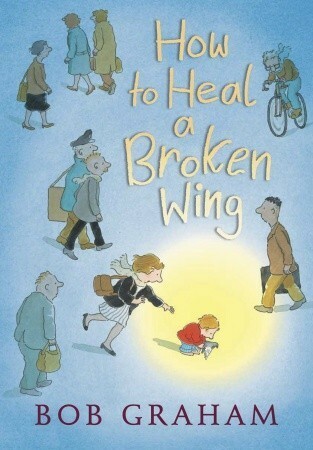 “How to Heal a Broken Wing” by Bob Graham. A kind, little boy is the only one who sees a hurt bird. With his mother’s help, he nurses the bird back to health. A story of hope and healing. From an early age, involve your children in giving service. It can be as simple as a toddler coloring a page to send to Grandma as a thoughtful gift. Sending thank you notes. Helping others who need a hand. And volunteering at service activities. We love this video of Abby and her yearly “Pay It Forward Project” that she, her mom, and grandma do to serve the community. So inspirational!! What can you do with your children?